Bill Burr is one of the funniest comics working today, but as you'll hear straight from his mouth, his was no overnight success! He talks about how he got his start, his early days doing open mics, the good and bad gigs, and his big break. 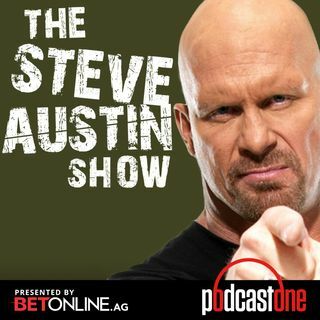 He and Steve also discuss the parallels between the pro-wrestling and comedy biz - road travel, paying your dues, and working the crowd. And Bill is a huge wrestling fan (thanks to friend, the late, great Patrice O'Neal), and has a couple of his ... See More own Hulk Hogan stories to share.